SACRAMENTO, Calif. -There&apos;s never been a more exciting time to be in Sacramento. To bring residents to the front lines of that excitement, the Sacramento Convention & Visitors Bureau (SCVB) and Sacramento Sports Commission are inviting the community to play a key role in producing some of the region&apos;s biggest events. Residents can get involved with this new era in the Capital City by joining the SCVB and Sacramento Sports Commission&apos;s new group of volunteers, the Sac Event Crew. Between the region&apos;s delicious farm-to-fork identity branding, the exploding craft beer movement, the Entertainment and Sports Complex under construction and everything else in between, there&apos;s a fresh energy in Sacramento that is hard to miss - and now you can be a part of it. Members of the Sac Event Crew volunteer program will assist with several large-scale events including the Farm-to-Fork Celebration in September, this summer&apos;s PGA U.S. Senior Open and other exciting, SCVB and Sacramento Sports Commission-sponsored activities throughout the year. Those interested can find more information and register to participate on the recently launched program website, saceventcrew.com. Born out of the SCVB and Sacramento Sports Commission&apos;s existing volunteer program, Sac Event Crew was designed to expand upon the existing 1,300 registered volunteers who logged more than 10,000 hours last year at events such as the Amgen Tour of California and the USA Track and Field Outdoor Championships. "Community support and involvement are essential to our success, especially as we continue to expand the scope of top-tier events that we bring to the Sacramento region," said Steve Hammond, president and CEO of the SCVB. "By getting involved, our volunteers are demonstrating their commitment to making Sacramento a place that residents are proud to call home and that travelers can&apos;t wait to visit." Beyond getting a behind-the-scenes glimpse of the SCVB events, volunteers will have the opportunity to enhance their existing expertise and build new skills, meet people who are also passionate about the Sacramento region and of course, receive perks like free tickets, T-Shirts and other benefits. Most importantly, Sac Event Crew volunteers help to make a difference in their community. To learn more about Sac Event Crew volunteer opportunities, visit saceventcrew.com or email Volunteer Coordinator Danielle Ferroni at dferroni@visitsacramento.com. 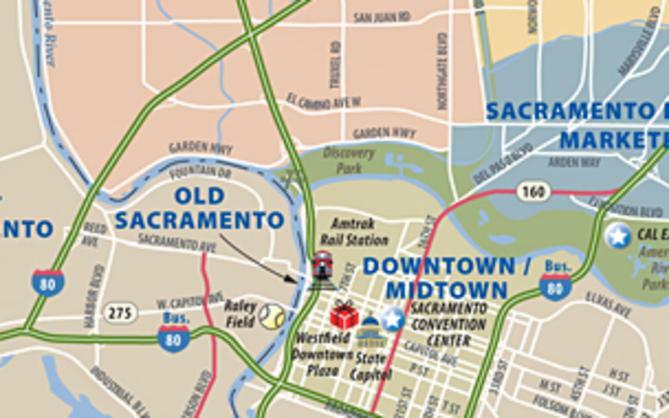 About the Sacramento Convention & Visitors Bureau The Sacramento Convention & Visitors Bureau (SCVB) is a non-profit organization funded by the City of Sacramento, the County of Sacramento a local hotel self-assessment and business membership throughout the greater Sacramento region. 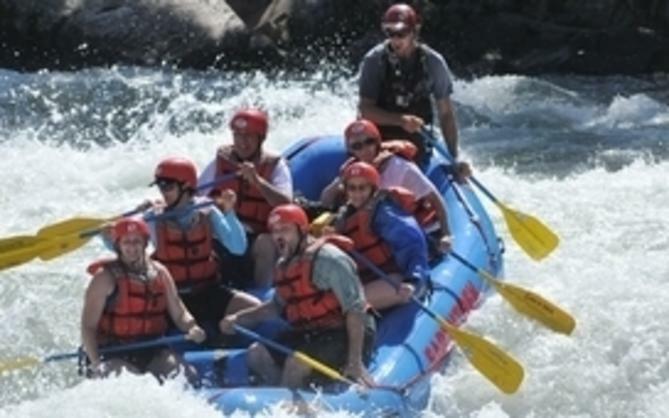 As the premier economic development and services organization for the region&apos;s $2.04 billion convention and tourism industry, the SCVB develops and executes sales, marketing and customer service programs to help strengthen the regional economy, as well as the bottom lines of our member businesses and marketing partners. 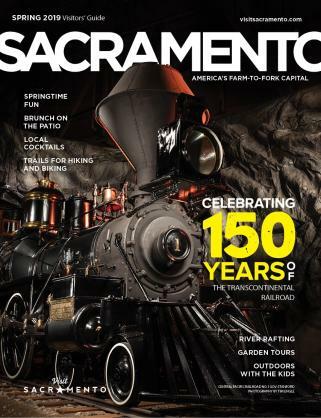 Divisions of the SCVB include the Sacramento Sports Commission, Sacramento365.com (a joint partnership with Convention & Cultural Services and the Sacramento Metropolitan Arts Commission) and the region&apos;s ongoing farm-to-fork program.